Our VGA to HDMI converter allows you to display the image from your computer not only to a monitor but to a large TV. 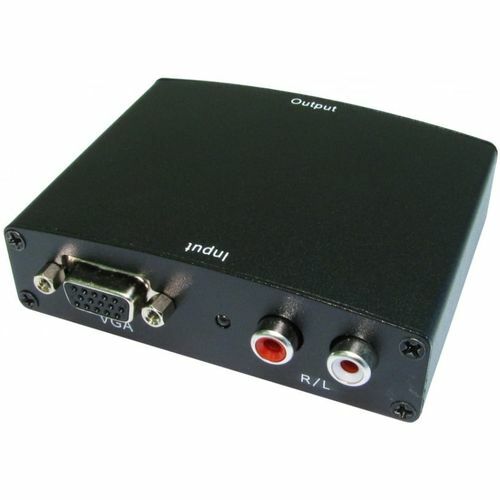 It will convert your PCs VGA video and audio into one complete HDMI signal. This is an ideal solution for laptop/notebook users to use larger screens.